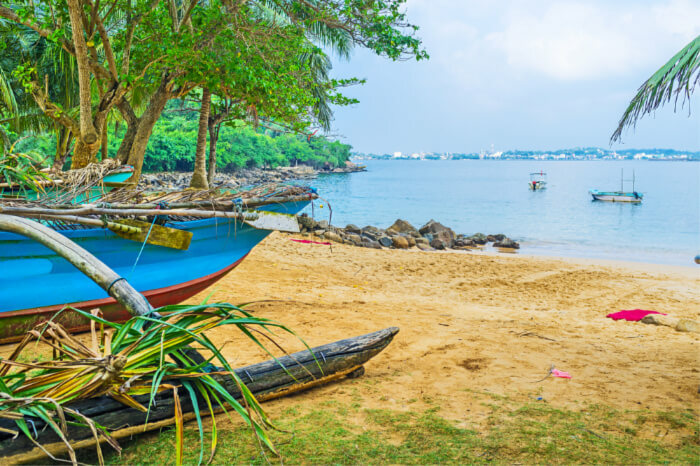 Unawatuna is a beautiful town in southern Sri Lanka, famous for its sandy beaches, historical sites that are connected to mythology, and it’s colorful coral reef that protects the Unawatuna beach. 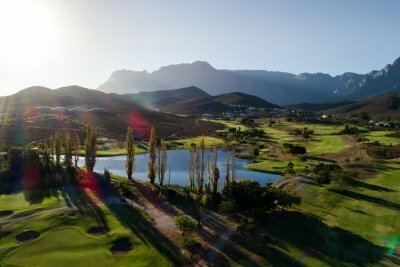 If you are a nature lover then this is definitely the place to visit. 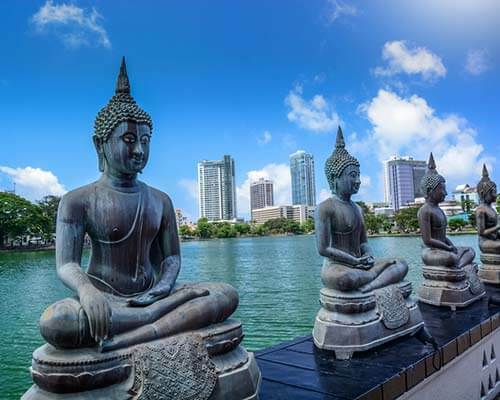 The places to visit in Unawatuna There are plenty of things to do in this paradise, including plenty of watersport activities as well as sightseeing spots. 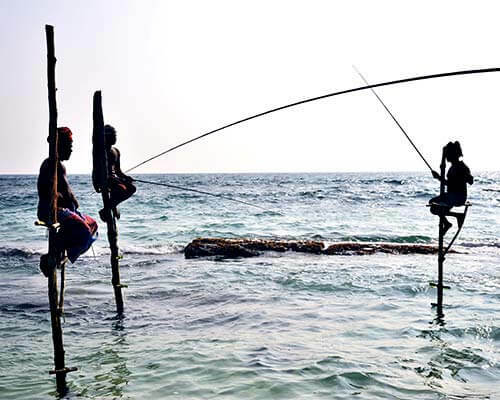 Read on to find out what Unawatuna has in store for you. This beach is one of the most popular places to visit in Unawatuna Sri Lanka. The landscape is scenic with clear blue water and sandy shores. You can go swimming or rent a sunbed and relax under the warm sun. A little further ahead to the west is a small pagoda or temple that overlooks the waves. There are plenty of restaurants on the beach, if you get hungry. If you visit during the night, you can enjoy the music there. 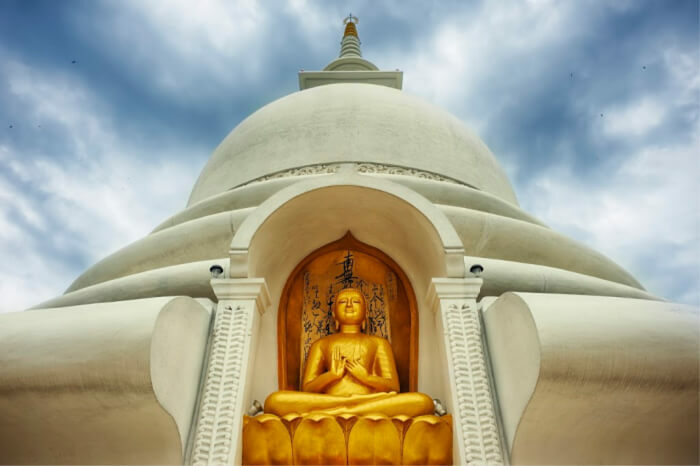 This peaceful temple is one of the best Unawatuna attractions. It can be found on Rumassala Hill overlooking the ocean. It represents purity and beauty. The walk up the hills might be a bit of a task, but it is definitely worth it. The highlight of this place is the golden statues found around the stupa that show the various stages of Buddha’s life. It is a great place for meditation and also a great place to get great sunset views. The Jungle Beach in Unawatuna lies on the opposite side of Unawatuna Beach and is significantly less crowded as compared to it. The walk to the beach is a rather long one and there are plenty of uneven trails, leading one there. 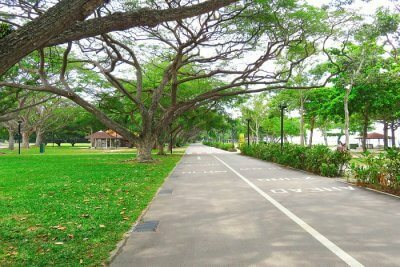 You may come across peacocks or monitor lizards on your way there, thus adding to the thrill! The beach itself is a small one that is surrounded by a jungle. It is ideal for snorkeling and swimming because of the clear water. It is best to visit during the week to avoid crowds as it is a popular place with both travelers and locals alike. The Turtle Hatchery in Unawatuna is a small hatchery that is run by a local family that rescue wounded turtles. Once the eggs are hatched, they breed them and then let the turtles go into the ocean. 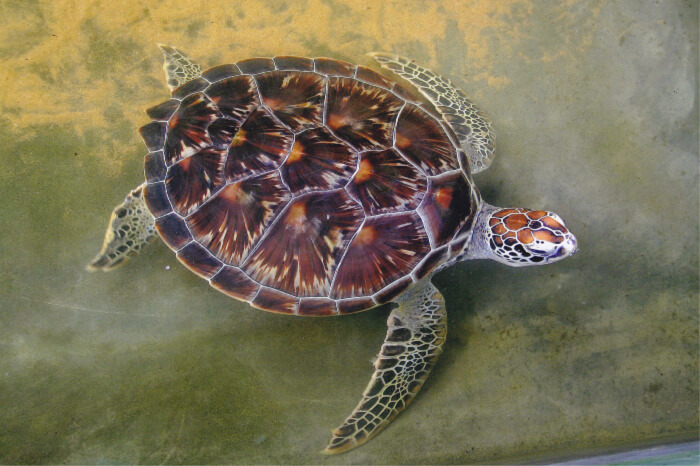 The owner can enlighten you about the turtles and answer any questions that you might have. You can see Green Turtles, Loggerhead Turtles, Leatherhead Turtles, and more. This unique fort is one of the best places to see in Unawatuna. 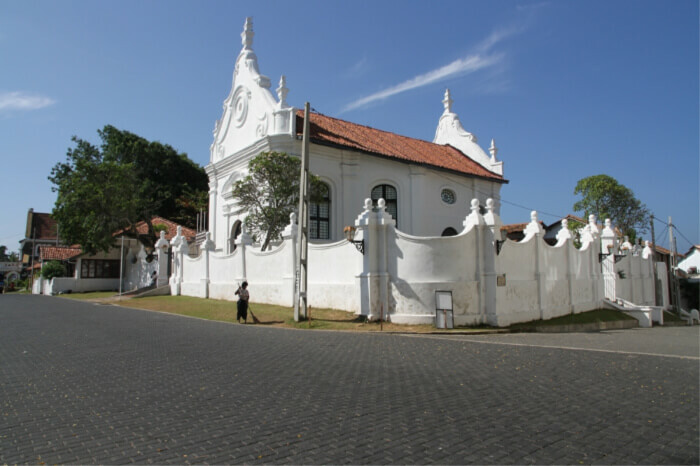 It doesn’t just have traditional architectural pieces of Sri Lanka but also Portuguese, Dutch and British influences. There are plenty of souvenir shops if you want to take back something from your trip. 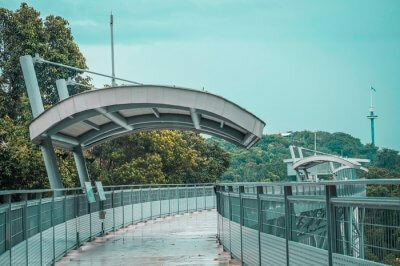 The fort wall is so thick that you can walk on it and if you visit early in the evening, you can get a great view of the lighthouse, the clock tower, and the cricket grounds. You can also get beautiful sunset views here. Although this temple is a little difficult to locate, it’s a diamond in the rough! 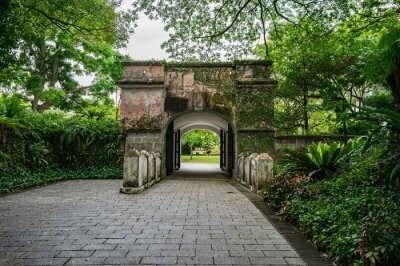 Once you do find it, you will pass through a beautiful garden that has plenty of statues around. The temple itself is rather small but holds pure tranquility. The architecture inside is quite unique and consists of sculptures of Buddha surrounded by divine beings. 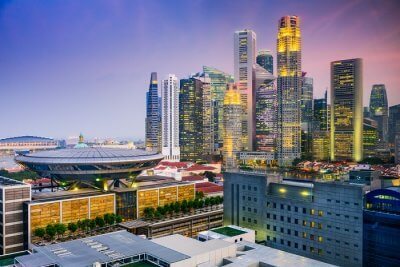 The Buddhist monks here will teach you more about Buddhism, if you are interested in learning and if you join in on the chants, you will get free prayer beads. 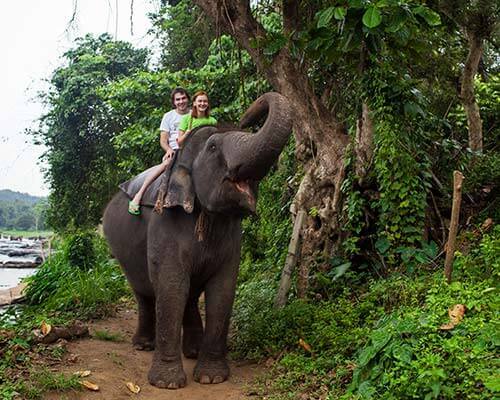 It is one of the best places to visit in Unawatuna. 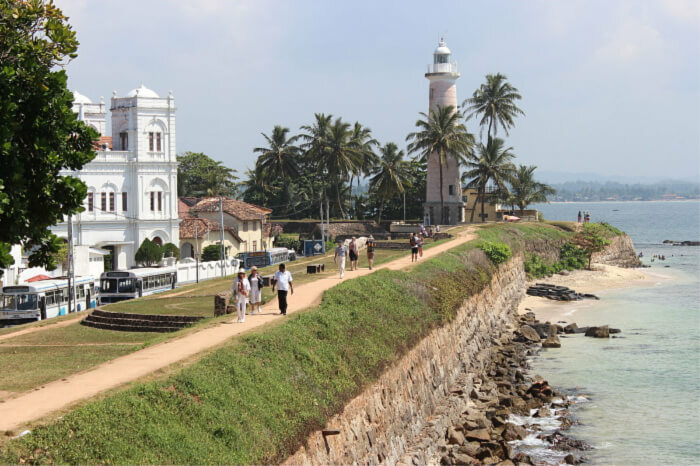 This historical place is one of the Unawatuna points of interest. It can be found in the old fortress area and the architecture of the place is traditionally Dutch. The arch dome, the stained glass windows and the carvings that are found in the flooring are very unique. The church is still running, if you want to go for service. After visiting the church, you can head to the back and visit the graveyard which has the graves of Dutch members, with tombstones inscribed in Dutch. 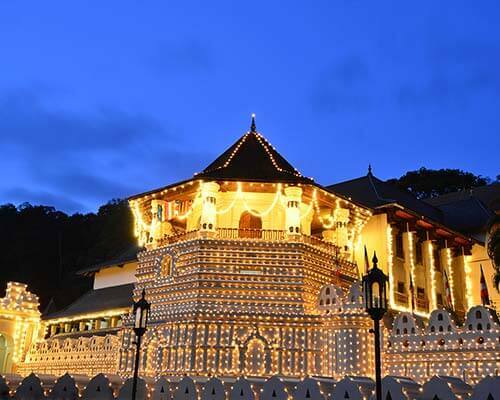 This temple is influenced by Ceylon history and is one of the best places for Unawatuna sightseeing. This peaceful place is home to a Bodhi tree in Sri Lanka , that is 2300 years old. The temple itself is said to have been built by King Walagamba with the help of a rock cave. There are plenty of ancient drawings and statues of Buddha that you can find all around. The highlight of this place are the Kandyan style paintings. The original building had burned down but the new one is just as good. 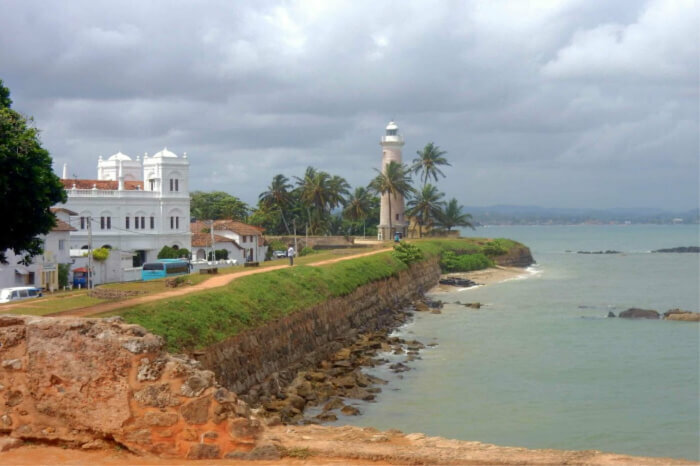 The lighthouse overlooks the ocean and has a great view. You can take a stroll around the area and enjoy the cool waves. Visit this place in the evening and get a great view of the sunset. Although it isn’t possible to enter the lighthouse you can still take a nice slow walk around the area and spend some quality time there. This is one of the best places to visit in Unawatuna. This museum has interesting exhibits and has plenty of information about ancient trade routes and the items of trade. 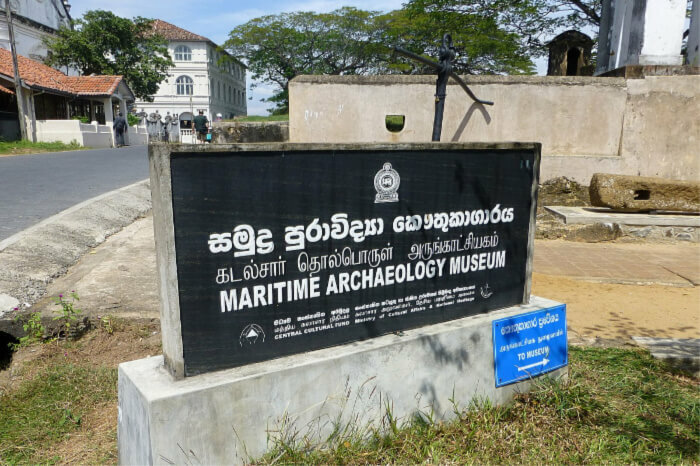 This is a great place to see Sri Lanka’s colonial past and a lot of items that were used by the Dutch East India Trading Company. You can also find great information on the invasions faced by Sri Lanka, and an interesting collection of some old maps too. This is one of the best places to go out in Unawatuna. This was an Unawatuna travel guide which mentions the top 10 places to see, if you visit Unawatuna. 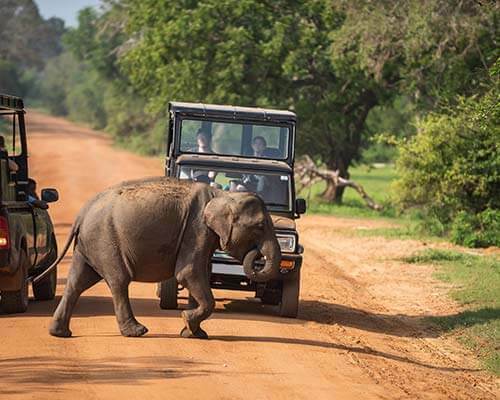 Book your next vacation to Sri Lanka with TravelTriangle and get set to see some great sights.